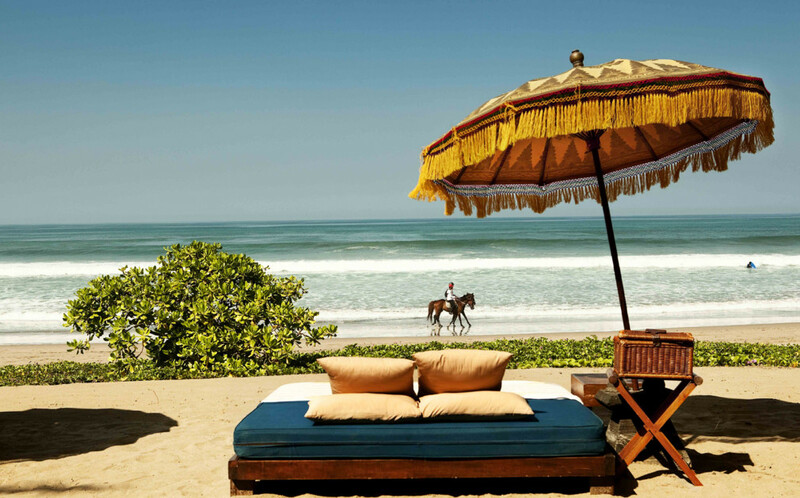 Bali Yoga Getaway will be your personal paradise from the moment you arrive. 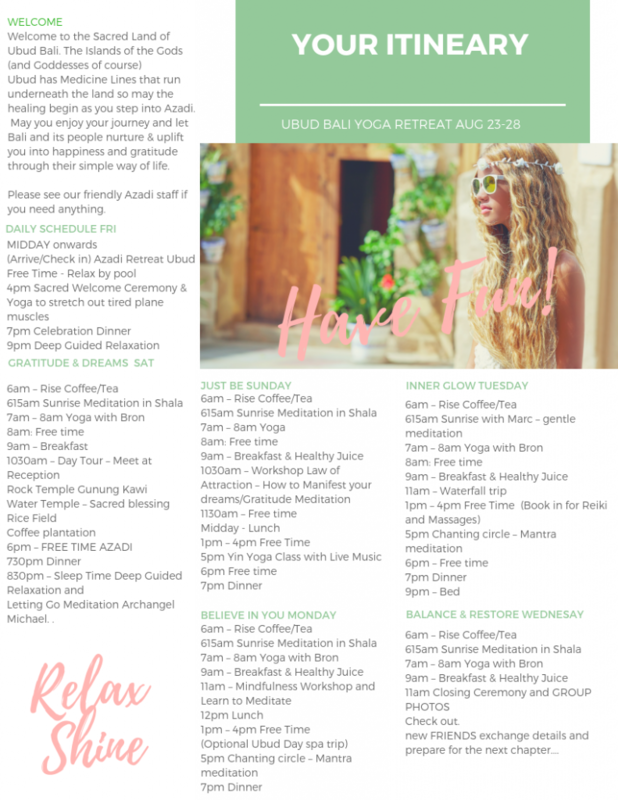 Rejuvenate your Mind, Body & Soul with Yoga, Spa treatments, Endless pool time and Nourishing foods from the fertile lands of Ubud. How much or how little you do is entirely up to you. 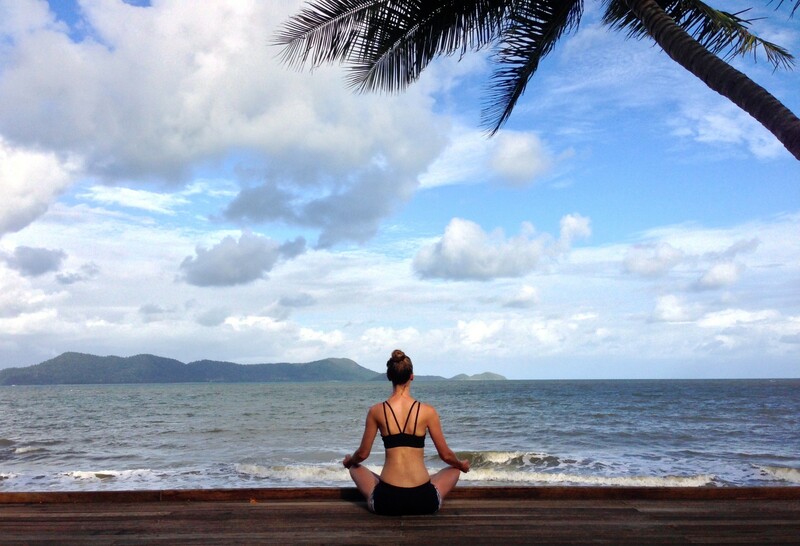 This Boutique style Yoga retreat caters for each individuals needs for Yoga, Meditation, Culture and Fun. 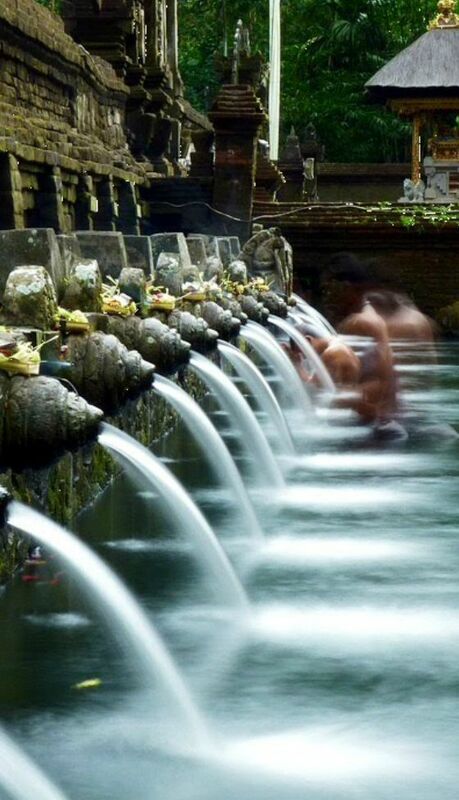 Bali is one of the most spiritually rich parts of the world. 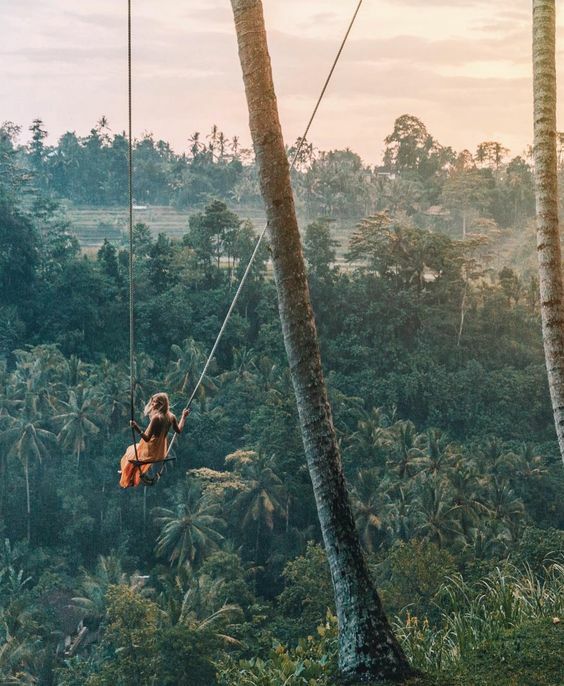 Enjoy ‘Eat Pray Love’ style soul adventures, peace & time to find yourself amongst rich green rice paddies, ancient temples and healing treatments. Learn the power to bring peace to your life, and ongoing happiness through yoga, meditation & empowering workshops on law of attraction & positive thinking. Needing a complete break away to recharge the body, mind and spirit then this is the retreat for you. The spa treatments, daily yoga, mindfulness and the stunning surrounds will soak into your very being, giving you a chance to rejuvenate Body, Mind and Spirit. Through yoga, meditation and workshops we aim to help you find your true essence. Our classes are non pretentious, warm and welcoming of all levels. This retreat will be facilitated by Bronwyn Murphy. She has run International retreats for 7 years. Her passion is helping others find their true path in life and live everyday aligned. Also a Reiki Master, she has a signature yoga that will leave you feeling uplifted as she guides you through a flowing vinyasa class that ends with a deep guided meditation. All classes are Beginner friendly! She runs weekly Goddess Circles that invite Sacred Transformation into the lives of women. As a trained Stand Up Paddleboard Yoga teacher there is also the added option of a day trip to beautiful Jimbaran Bay to soak up the beach and try SUP Yoga. Bronwyn runs workshops in manifesting and abundance so you can learn the art of manifesting in your daily life. A fun time to find your purpose and set some clear goals for 2018. Making this the year you follow your chosen path. 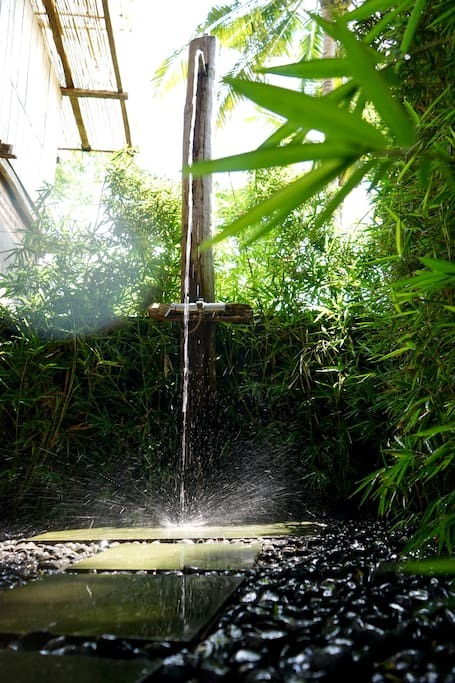 SOOTHING RUNNING WATER SURROUNDS THE SHALA TO BRING YOU ZEN. DAILY YOGA IN AN OPEN AIR SHALA SOOTHE THE SOUL. Self Development & Wellness workshops on mindfulness, stress management and the Law of Attraction. 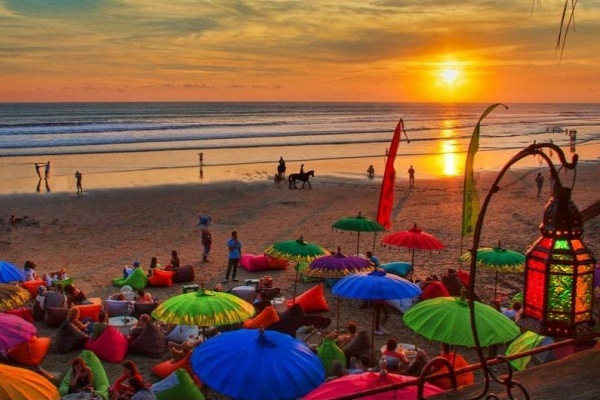 Take a twilight trip to the infamous Seminyak Beach with its continuous expanse of beach stretching in both directions as far as the eye can see. Watch the sunset & buy unique gifts or decor for your home. Create the life you want. 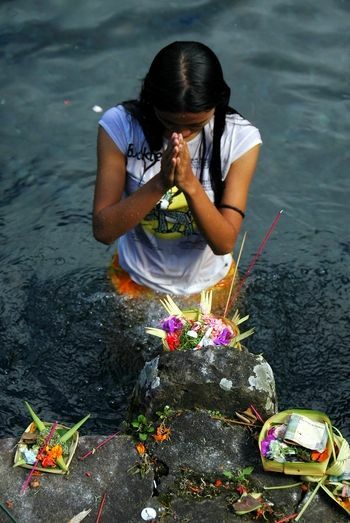 Experience a powerful water blessing in the pools believed to have sacred powers. One of the largest temples in Indonesia. Founded in 926 A.D. & dedicated to Vishnu,the Hindu God of water. LEARN THE ART OF GRATITUDE FROM ONE OF THE HAPPIEST PEOPLE IN THE WORLD. EXPERIENCE DINING IN SOME OF THE MOST SPECTACULAR LOCATIONS ON EARTH. 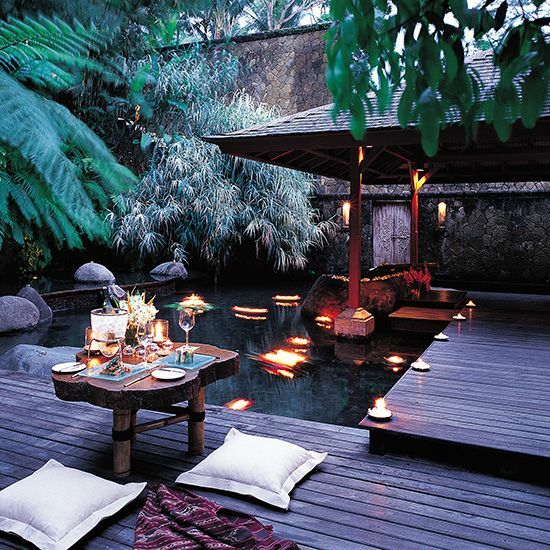 This private luxury villa, located just out of Ubud combines beauty, luxury, and serenity. Fall asleep in your private villa to the sound of nature. Wake and dip in the calm pool waters before an awakening morning practise. 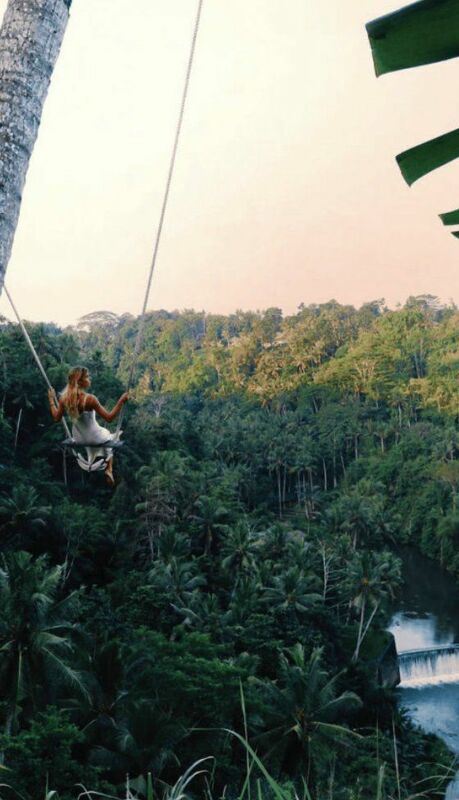 Cannot wait until the next one….for more realising of dreams and beliefs.” Felicity, AUS. 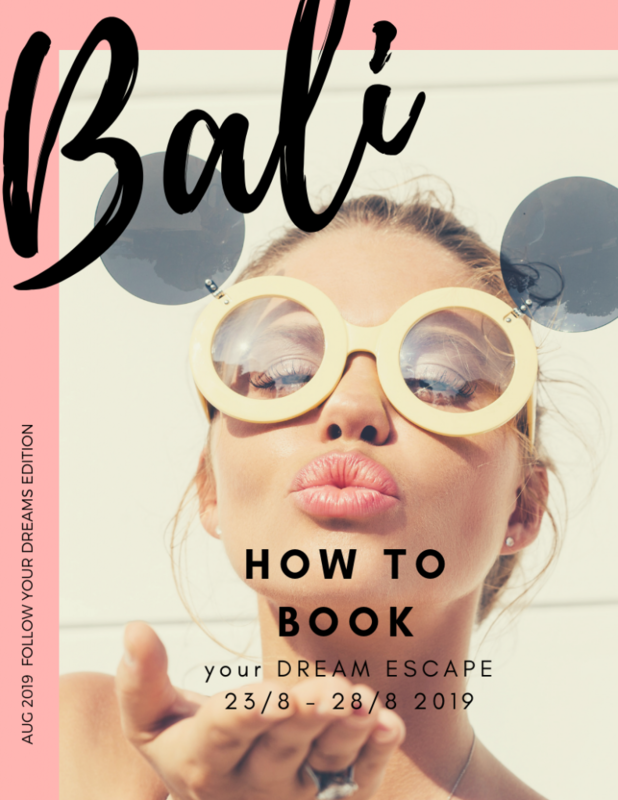 Limited places at this exclusive retreat and they book quickly so don’t delay!